"Whatness is concerned with content. In the solemnity of every hour life returns. Whereness is concerned with linkages. The legato of one squirrel holds a forest together." Frederick Sommer, The Poetic Logic of Art and Aesthetics, in collaboration with Stephen Aldrich (1972). 2004-2017. All rights reserved. 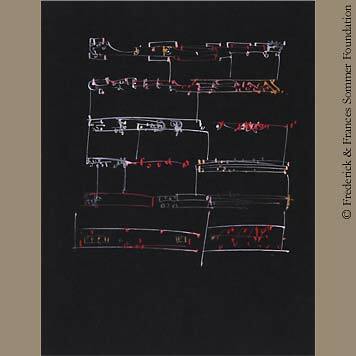 Frederick and Frances Sommer Foundation.